TaxAssist Accountants Seven Kings provides a wide range of accountancy services including tax returns, annual accounts, payroll and bookkeeping. 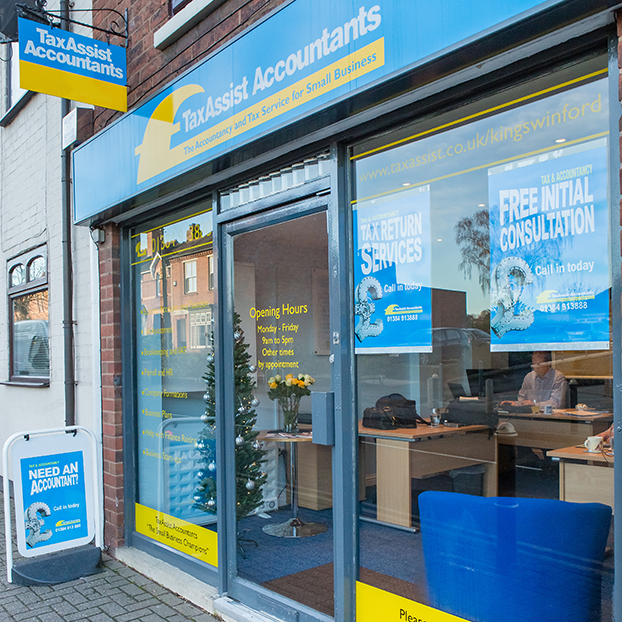 TaxAssist Accountants in Seven Kings are a part of the largest network of accountants who offer a wealth of experience and expertise to over 70,000 small businesses right across the UK. We help a diverse range of small businesses including start-ups, sole traders, limited companies and landlords who operate in many industries. Zubair runs TaxAssist Accountants, Seven Kings and offers jargon-free advice coupled with a professional service. You will benefit from core accountancy services plus other additional services to help you build your business and gain good contacts locally. In summary, providing a high quality, reliable service at a competitive price. TaxAssist Accountants, Seven Kings can be found along High Road next door Einstein Cafe, a few shops down from Well Chem Pharmacy. There are on-street parking bays along the High Road and a car-park only a minute away.